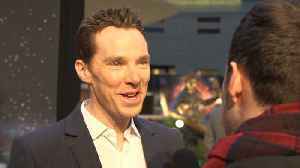 Benedict Cumberbatch and Colin Firth have joined the all star cast of director Sam Medes’s new World War One drama ‘1917’. 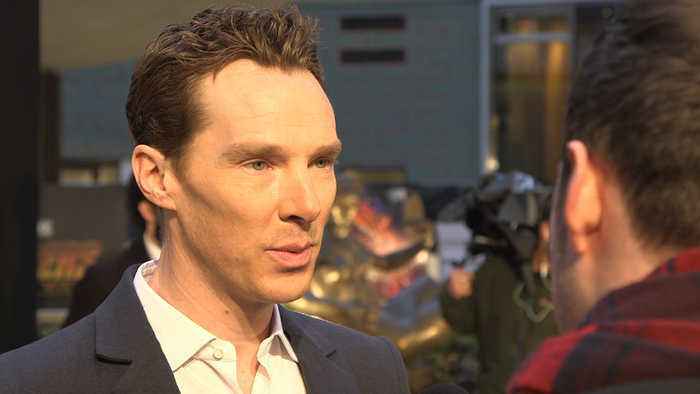 Benedict Cumberbatch was reportedly slapped by a cyclist after he crashed into him in his car last year. Role of a lifetime? 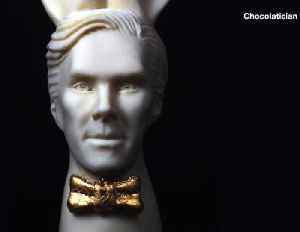 Beloved actor Benedict Cumberbatch has been turned into a chocolate Cumberbunny! Nathan Rousseau Smith has the delicious details. 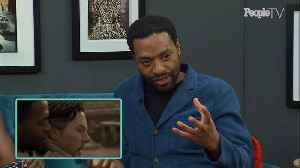 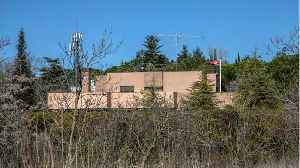 While Hollywood actresses and other wealthy parents are accused of paying hundred of thousands of dollars in an illegal scheme to get their kids into top-echelon schools, Colin Sam said he worked hard..
Chiwetel Ejiofor loves watching "Doctor Strange."